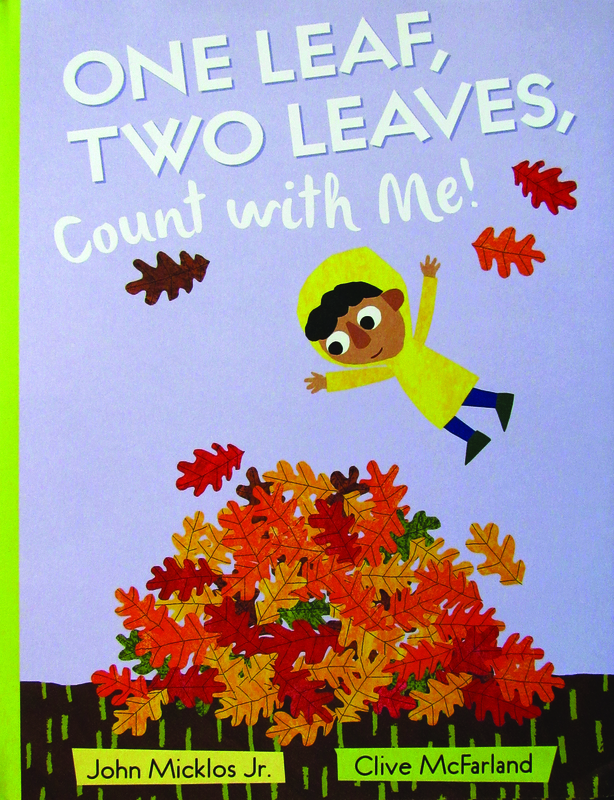 Children can learn to count as they also learn about the seasons, thanks to a playful new picture book titled One Leaf, Two Leaves, Count with Me! written by John Micklos, Jr. and illustrated by Clive McFarland. The book begins “One leaf, two leaves, on the tree/Three leaves, four leaves, count with me.” From there, preschoolers and primary children count their way through the seasons as leaves grow in the spring, fall in the autumn, and grow again the following spring. There’s a world of activities for children to spy around a beautiful tree as various wild creatures, and one little boy, celebrate the cycles of nature.